There is so much focus on training Dentists on how to get patients to say yes to treatment. My concern is, what happens next in the Dental Office? 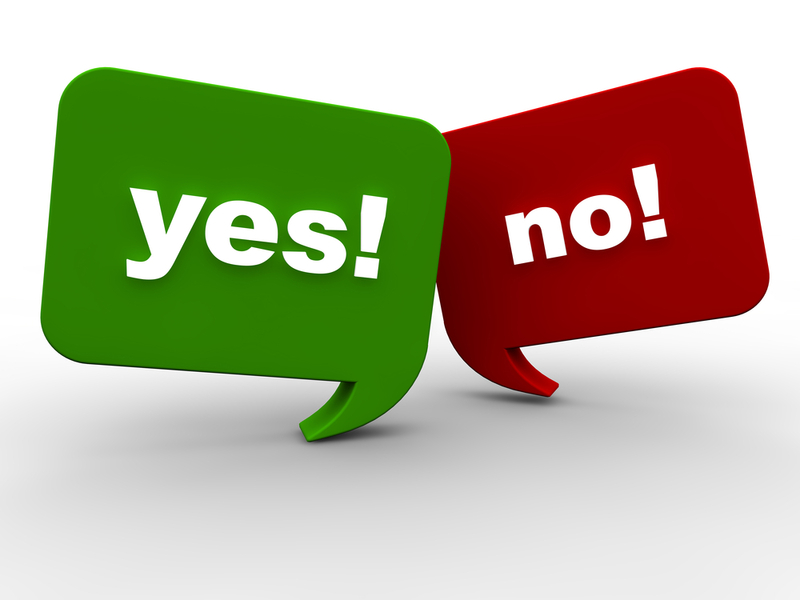 So often when a patient says yes to treatment, they leave the practice saying no to the front office team. Now I wouldn’t want to tell you that it is not important for the Dentist to be trained so they can effectively communicate with their patients. But it just doesn’t make sense that the Dentist is the only one in the team that is trained to help patients say yes to treatment. Have a really good think about who your patients see just before they leave your dental office. The last person your patient speaks to is your “Front Office Team”. You might be happy to continue working with a team who have not really been properly trained, but are your patients then going ahead and making appointments? What if your front office team are not trained and all your effort to help the patient in the surgery during and after their appointment is undone in minutes by the Front Office Team. The scary part is that even if your patient goes ahead with their treatment and makes their appointment/s, who do they speak to next? Yes, your Front Office Team again. Are you thinking about how well, your team is trained and how they communicate with your patients? Are you now seeing how equally important it is to have both well trained dentists and well trained front office people when it comes to communicating with your patients? I have worked in practices where I see the disappointed and rather annoyed look on the dentists’ faces when their patient, who just said “Yes” to treatment, goes out the front and then leaves the office with no appointment. The Front Office then tells the Dentist that the patient wanted to think about it. Is the solution for the Dentist to make the patients’ appointments as well as treat them? You need to train your team to help patients say yes to treatment and maintain their urgency, concern and the importance of their ongoing treatment. Gone are the days when our Front Office Teams only had to smile, be polite and tidy. We now expect so much more from our front office team, yet a lot of offices continue to not provide proper training. We want our front office teams to be confident communicators, who have a responsible role in the practice and are accountable for their effort. All this but with no training. If you are wondering why your patients are pulling out of treatment and not getting started, you need to have a close look at how well trained your team is. There is no point in only having a trained Dentist; your whole team needs training in communication and the skills of persuasion. Register for our WEBINAR now! Looking to improve your dental practice in 2019?